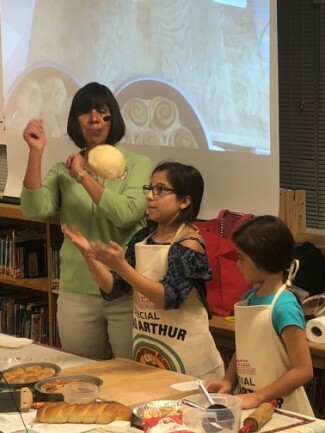 Early this month fourth graders attended a presentation by the King Arthur Bread Co. They were shown how to make several types of bread and then were given supplies to make two loaves at home. One loaf was made for their own family to enjoy and the second was brought back to school. The second loaves were taken to a food pantry to be distributed to other families. 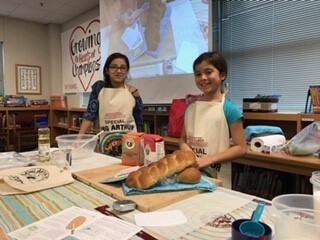 We were so impressed to see these students anxious to make bread to give to those in need.